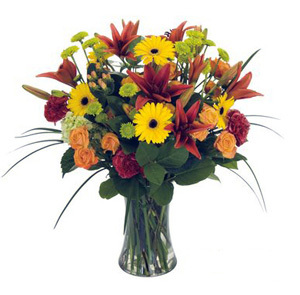 Freys is a full service shop family owned & run over 40 years. 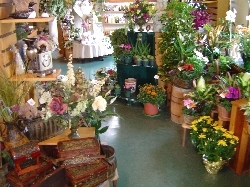 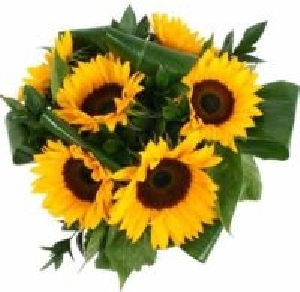 We carry a large variety of flowers including exotics & plants. 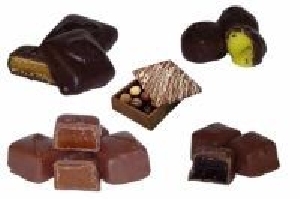 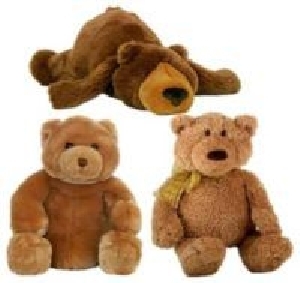 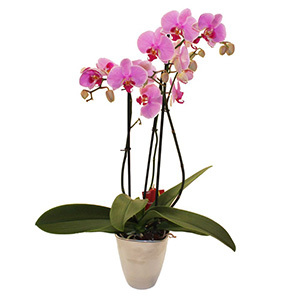 We are well known for our quality,freshness and unique design. 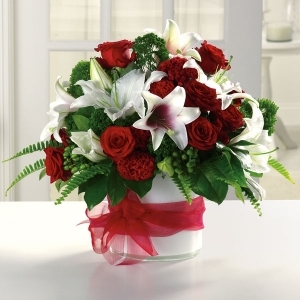 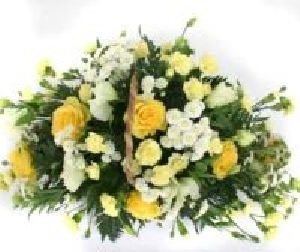 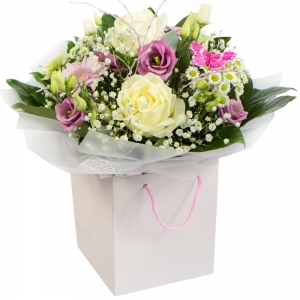 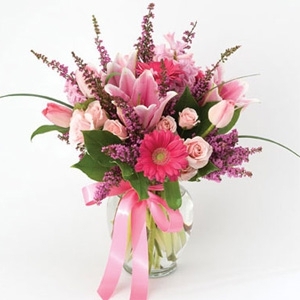 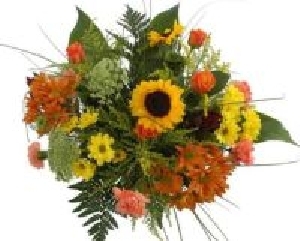 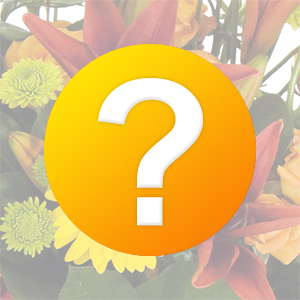 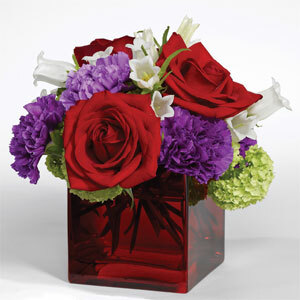 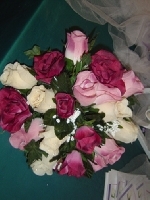 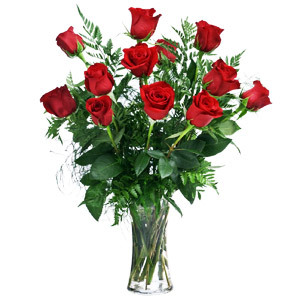 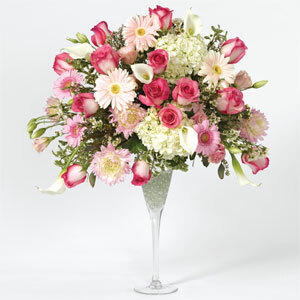 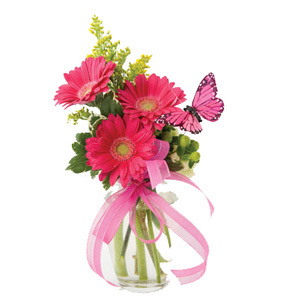 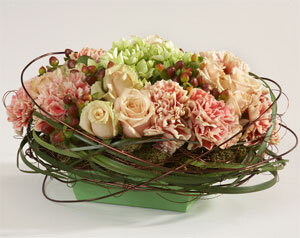 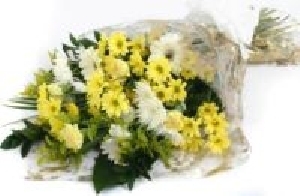 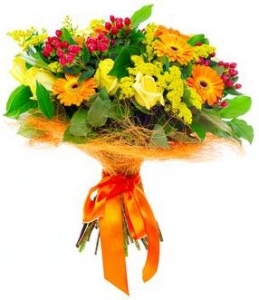 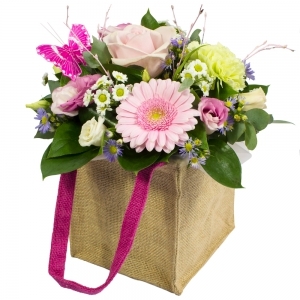 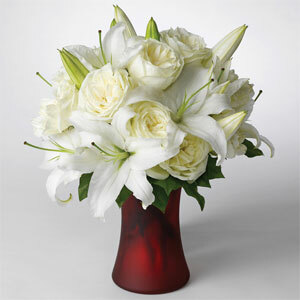 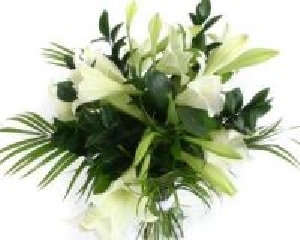 Beyond flowers we also deliver goumet baskets and balloon bouquets. 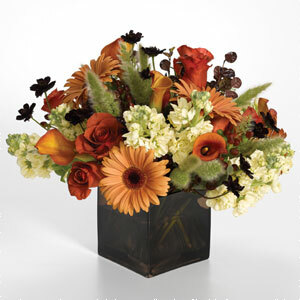 From traditional to trendy at Freys we're here to make your experience exactly what you expected and more. 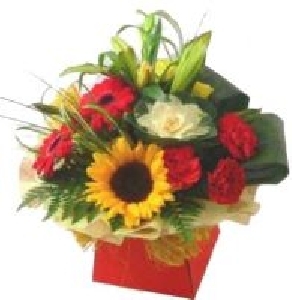 World wide delivery as well. 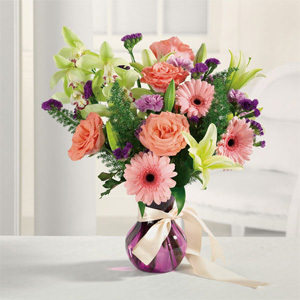 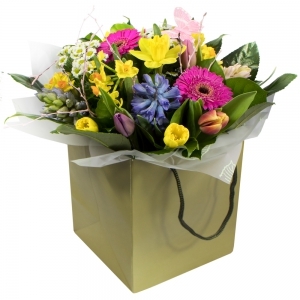 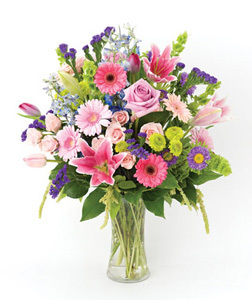 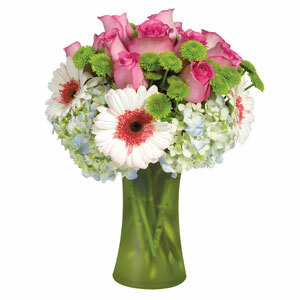 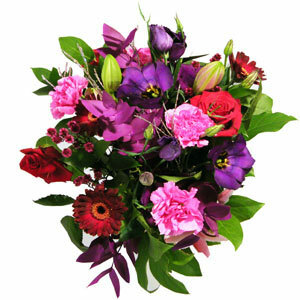 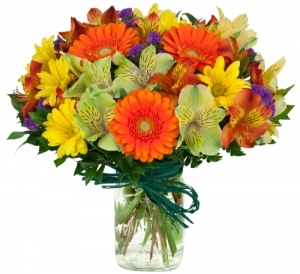 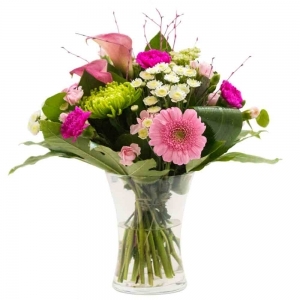 A blaze of color with deep cerise gerberas contrasting with lilac stocks and peach tulips; ideal for birthdays or anniversaries In an attractive decorated basket. 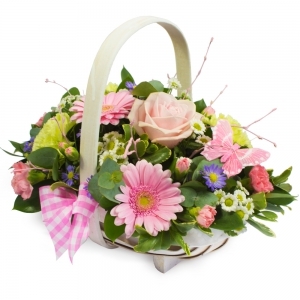 A cheeky arrangement for the young at heart. 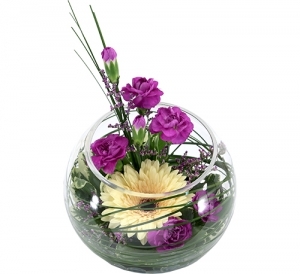 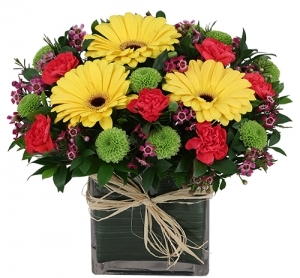 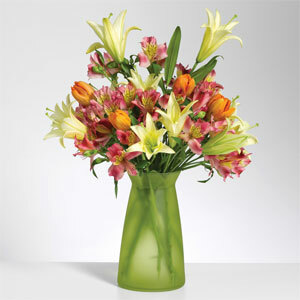 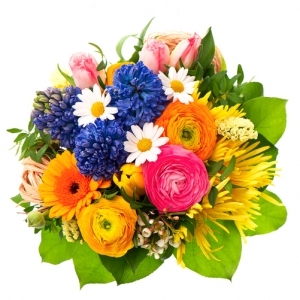 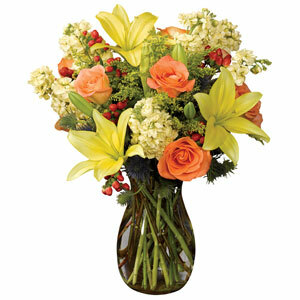 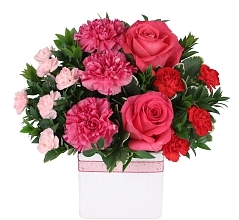 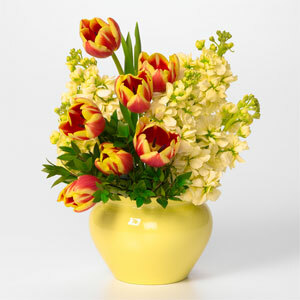 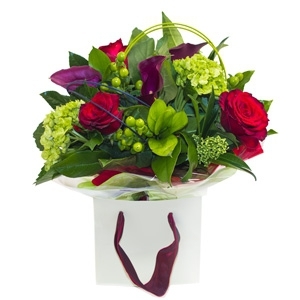 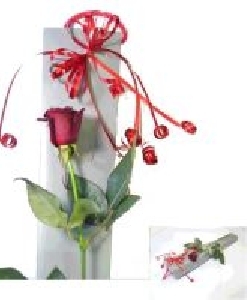 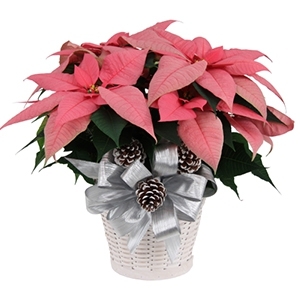 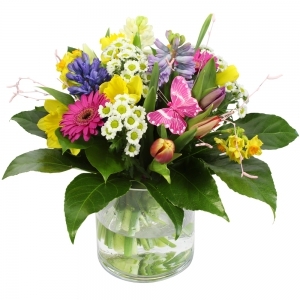 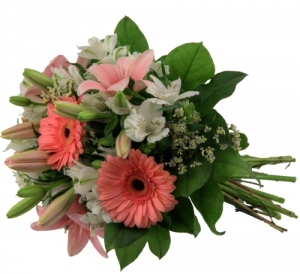 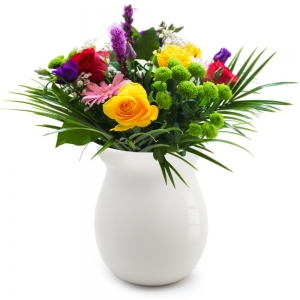 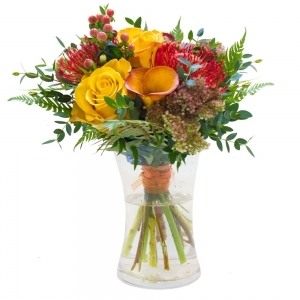 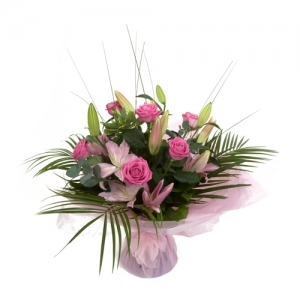 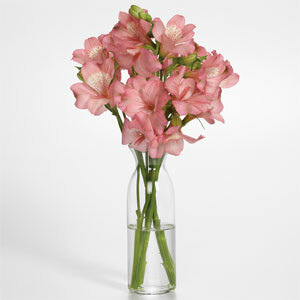 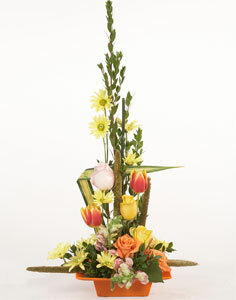 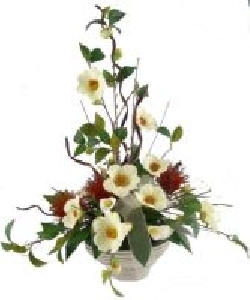 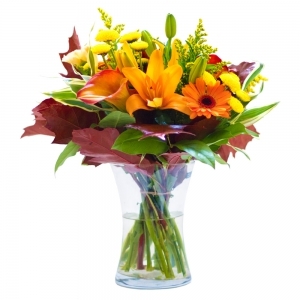 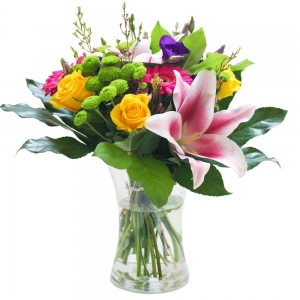 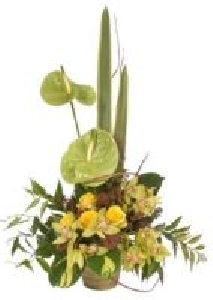 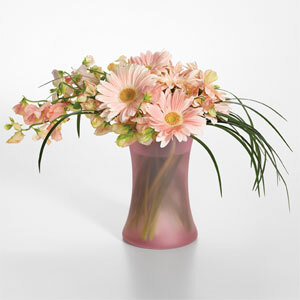 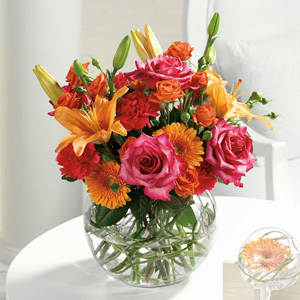 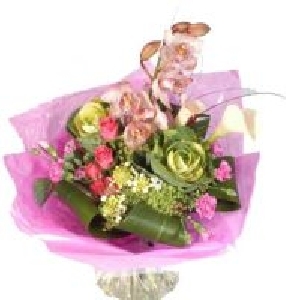 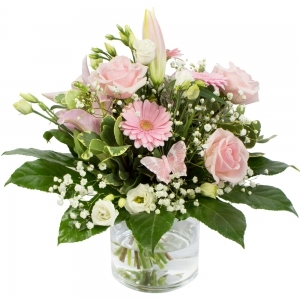 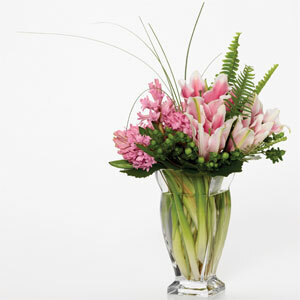 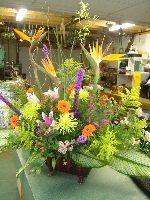 Modern in an attractive container which matches the color of the floral arrangement. 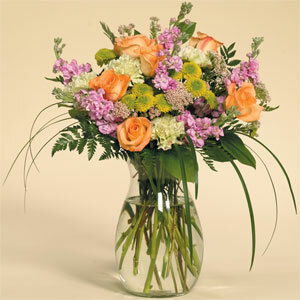 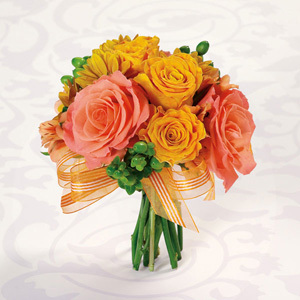 For any happy occasion; tangerine mini roses with mixed lilac and purples and large lemon spider chrysants. 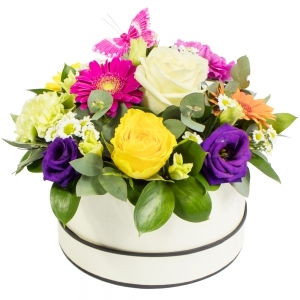 Something different with a muted greens and spots of bright blue swirls picking through the flowers and toning with the bright blue pot.